MovieBox Team is working hard to provide an ultimate solution for movie lovers. This is inform, your favorites video streaming app, MovieBox has updated. The latest version, MovieBox PRO 2.7 Android APK is now available to download. This is minor update and includes five bug fixes and optimizations. We recommend all users to upgrade your MovieBox app to the latest version for better user experience. Android users – get the latest version for your device. 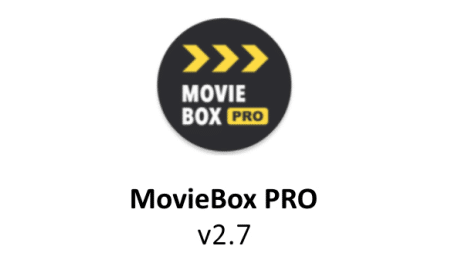 ← [Update] MovieBox PRO APK 2.2 For Android Released! I paid y’all twice..and still can’t get vip for some reason.